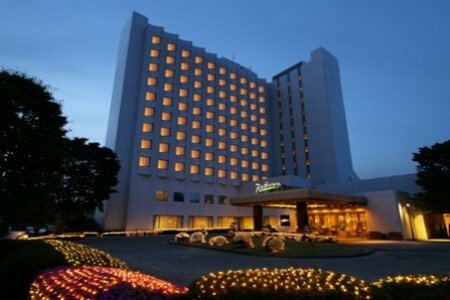 Radisson Hotel Narita Airport is located just 15 minutes from Narita International Airport, making it ideal stopover location for international travelers. 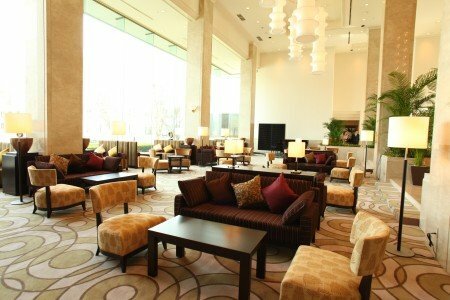 One of the top Narita hotels, the Radisson features complimentary Internet access, a Business Center, an indoor and outdoor swimming pool, two saunas and complimentary airport shuttle service. Same day laundry service is available. 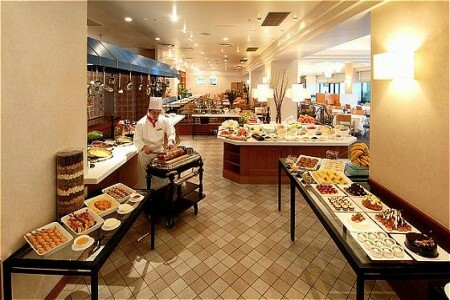 The hotel offers local tours of Narita-san temple and other cultural sites in the area, as well as golf tours. 24-hour business center and 24-hour gymnasium are available for hotel guests. 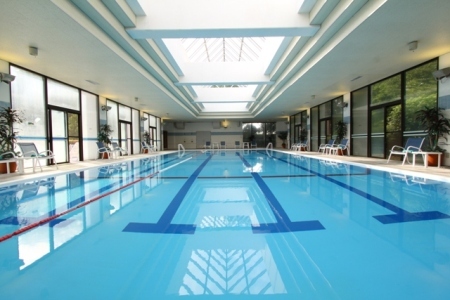 Hotel facilities include tennis courts, indoor heated and outdoor pools. One hole golf range (par 3 – 80m/100 yrds). 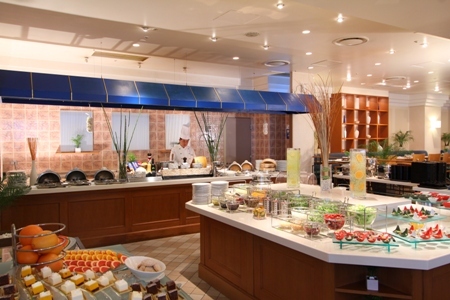 California Restaurant offers all day contemporary dining and a pleasant view of the beautiful gardens and outdoor swimming pool. In a truly relaxing dining environment, the menus are specially designed to provide you with the nourishment required to continue your travels and get the most of your day. Super Stars Sports Bar: Catch the live sports action from all around the world, or just sit back in the beer garden and enjoy time with friends after a busy day of travel or work. The menu has a wide range of imported beverages and pub snacks. Vista Lounge: The view from the lounge bar is sensational and a full selection of snacks, coffee, tea and beverages is available. A great place to meet with colleagues and friends or to surf the internet with wireless access. The hotel offers daily complimentary round trip shuttle bus services to Narita International Airport, Narita City, the home of Narita-san temple. 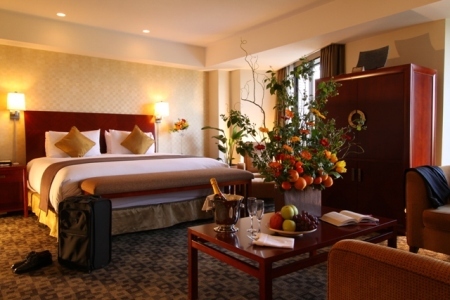 The hotel can assist with daily transfers to Tokyo Haneda domestic Airport. Tokyo highway bus between Tokyo central station and the hotel 16 times a day.